Illinois-(Ammoland.com) every mayor in the world is as empty headed on guns as some mayors in the United States. 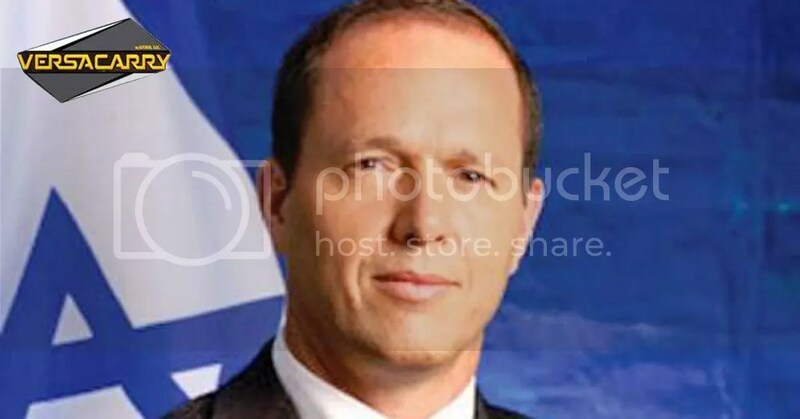 Jerusalem Mayor Nir Barkat has encouraged citizens to get concealed carry permits because citizens can respond immediately to threats – now that is what I call common sense in gun control. It takes security forces 20 minutes to respond. Sound familiar? Here are some of the latest 2014 FBI statistics. In the last 10 years, background checks to purchase firearms were up 74.1% and violent crime was down 18.2%. When comparing 2013 with 2014, violent crime was down .02%, homicides with firearms were down 3.9%, and property crimes were down 4.3%. Rifles of all kinds accounted for 3% of the murders – less than the amount attributed to hands, fists, feet, blunt objects and knives. Last year the United States produced 8,000,000 firearms. The number of concealed carry permits went up. To summarize: the number of guns are up, the number of concealed carry permits are up, and crime is down. It should be clear enough to the left wing anti-gunners, but it isn’t. Facts don’t matter to them. Hillary Clinton clearly sounded her intentions toward gun owners when she announced Australia’s gun confiscation law was a good idea and worth looking into. She also listed the NRA as one of her enemies. Since Australia’s gun confiscation law has gone into effect, crime there has been steadily rising. Anti-gunners always point at crime as being the cause for their actions. Of course, it isn’t about crime at all, it’s about government control of everything, including you! The recent Democratic Presidential Debate has brought the anti-gun crackpots out in force. Chief among them was Virginia Governor Terry McAuliffe issuing an executive order banning carry in some government building (even though concealed carry is legal in government buildings), despite the fact there has never been a shooting in one of these buildings. This was quickly followed by California Lt. Governor Gavin Newsom calling for a referendum that would ban magazines of over 10 rounds and require background checks on ammunition purchases. If you are questioning what this has to do with me, the answer is all those ideas and more will be introduced as bills in the Illinois Legislature. Get Ready! As of last Friday, there are 134,061 active CCL’s. As of the end of September 2015, there are 1,918,937 active FOID’s.